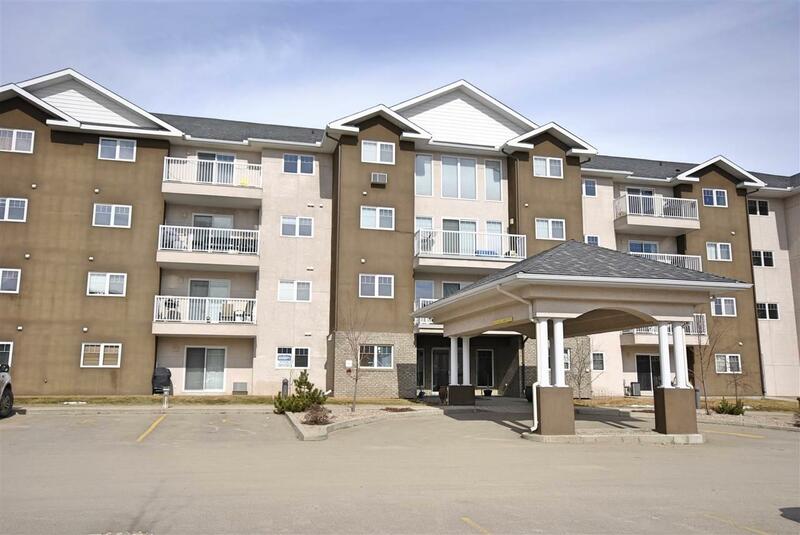 Welcome to Grandview Village, modern condo living in Cold Lake north. Featuring an energized parking stall, storage unit, workout room, elevator service, wheelchair access and intercom Grandview Village takes the stress out of home ownership by providing maintenance free living. 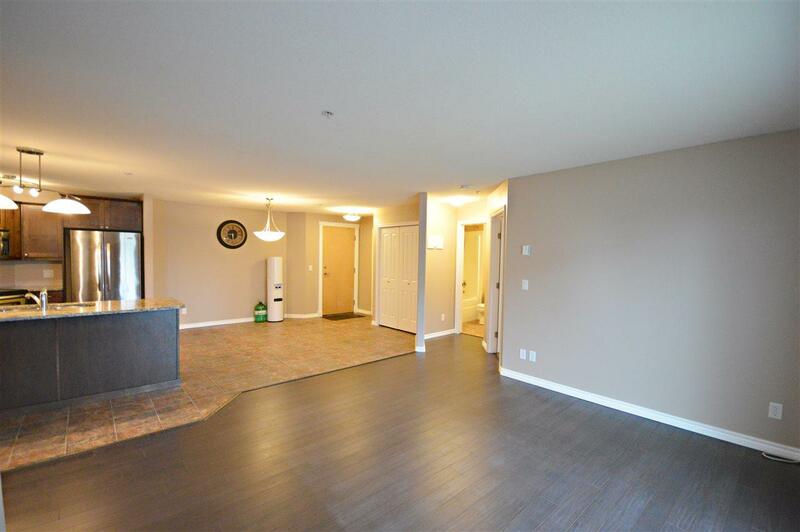 If you are seeking a spacious, sleek and an open-concept design, this unit has it all. 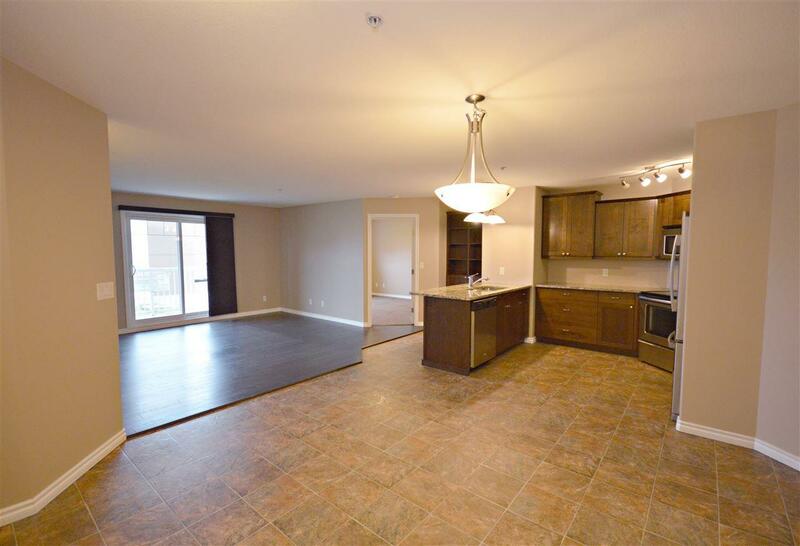 1015 sq ft offers 2 bedrooms plus 2 baths including a good sized master with large 3 piece ensuite and walk in closet. In suite laundry, all major appliances, and a no maintenance north facing balcony. 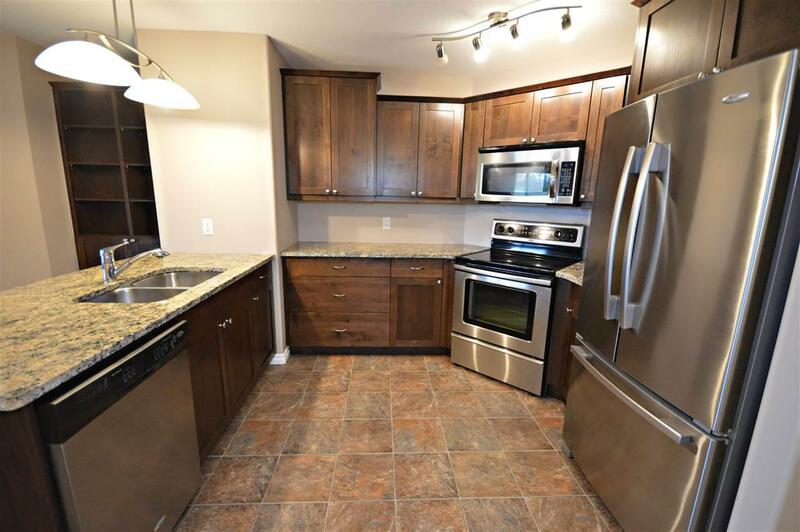 Beautiful dark wood kitchen cabinets, with eat at counter, granite countertops and b-i hutch. Whether you purchase for yourself, or as an income property excellent value for potential home owners and investors. Just move in!